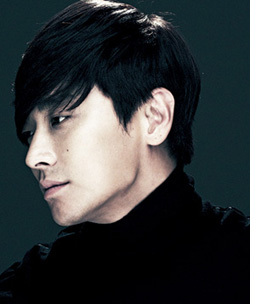 Korean actor JU Ji-hoon is to star in a Chinese film. According to Chinese press reports, JU took part in a press conference for Love Suspicion on May 9th where he talked about his decision to star in the Chinese film. JU said, “I liked the script and the main character’s personality. I also liked the complicated relationships. It’s the kind of role I have never tried before and that is why I have decided to appear in the film.” Love Suspicion is a melodrama/thriller which centers round two sisters who fall in love with the same man.